On Thursday, Jordan will be attending the first annual Cynopsis Sports Media Awards. 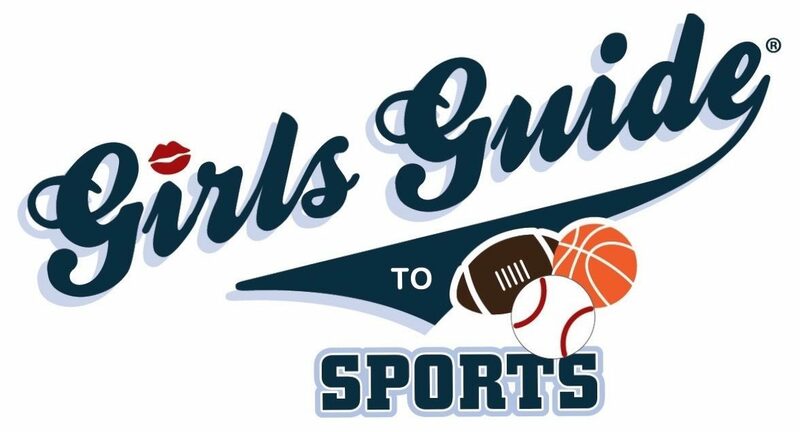 Girls Guide will be getting an honorable mention in the Best Website and Best New Sports Show categories. Competition in both categories is as impressive as it gets so it’s a huge honor just to be mentioned in the same group. Congrats to everyone’s efforts being recognized in the sports world. That is quite the honor! Congratulations Jordan!